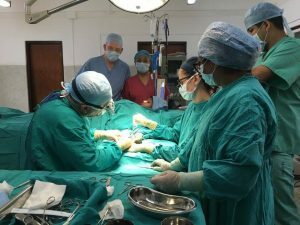 Mr Donald Sammut is a consultant hand surgeon working in the UK who has visited Lalgadh several times and was there again in November 2016 to give training to our two surgeon Dr Krishna and his medical team. Donald has provided much new equipment to the team and has raised funds for this equipment. 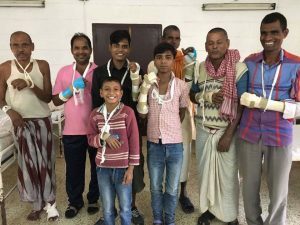 His work at Lalgadh has enable many people to receive surgical corrections to badly deformed hands. Most of these could never have afforded such an operation and the lives of many of them have been transformed by these operations. 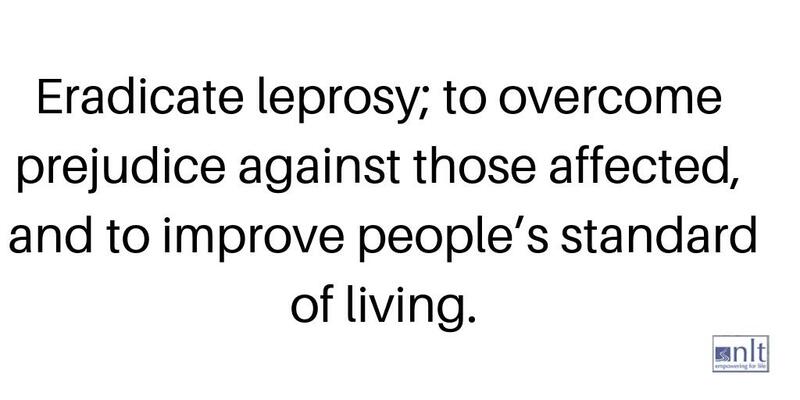 Some of these people have been affected by leprosy and some have had other problems such as burns contractures, congenital defects, etc.